Thanks for all the feedback! 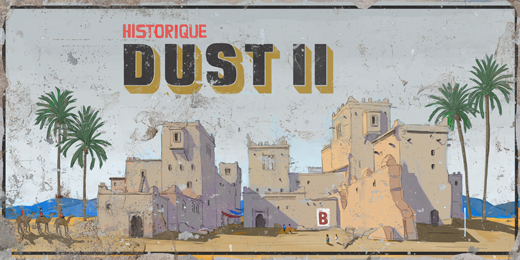 The new Dust II is now live! The quintessential CS:GO map, Dust II has been a classic since its original release. The map captures the essence of CS and in this new release we wanted to honor its pure form while buffing away the jagged edges. Click the image below to find out what’s new. We will continue to update the map as more feedback comes in.